In the early days, wireless audio struggled to outlast any playlist. 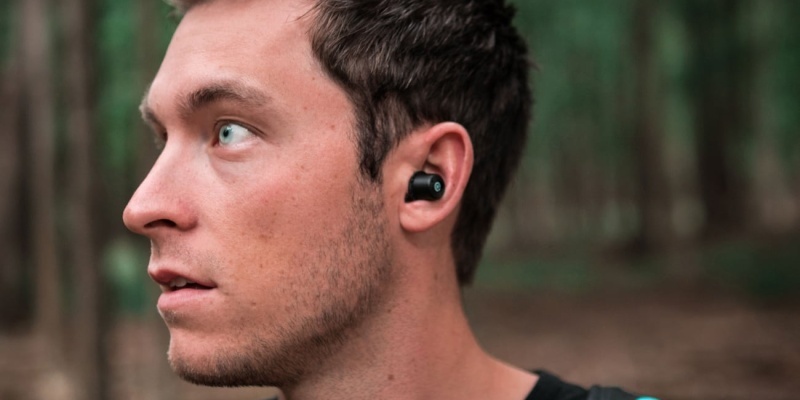 But thanks to cutting-edge Bluetooth technology, the new Ascent Charge+ earbuds can keep going for two days straight. What is Bluetooth 5.0? It’s the latest major version of Bluetooth connectivity. This update reduces power usage and allows users to pair multiple devices. Is my phone compatible with Bluetooth 5.0? The latest flagship phones from Samsung, Apple and Motorola all support Bluetooth 5.0. What are the best Bluetooth 5.0 wireless earbuds? With impressive battery life and a lightweight design, the Ascent Charge+ earbuds stand out. 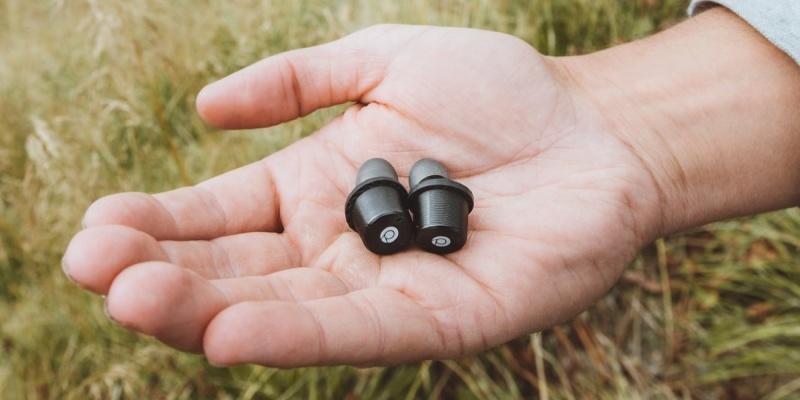 It has taken many years for wireless earbuds to reach their full potential. For a long time, they were restricted by poor battery life and the limitations of Bluetooth. Just recently, however, Bluetooth technology has seen a series of major improvements. 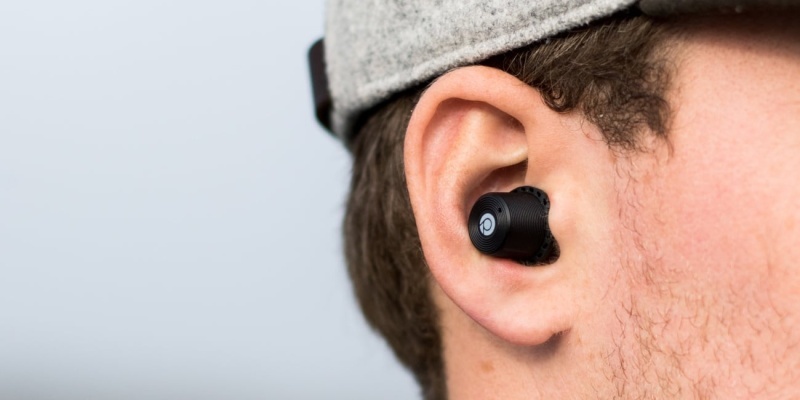 The latest version, Bluetooth 5.0, allows two earpieces to work together whilst paired to your phone. The update also offers much-improved battery life. 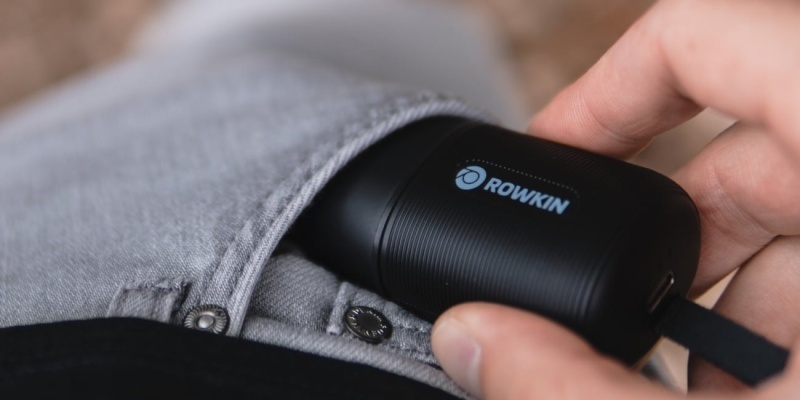 The new Ascent Charge+ earbuds from Rowkin take full advantage of these features, with all-day battery life and a truly wireless design. How long do your wireless earbuds last? Squeezing any kind of rechargeable battery into a lightweight earpiece is a pretty impressive feat of engineering. In that sense, you might say that the folks at Rowkin have done the impossible. The high-density cells that power the Ascent Charge+ earbuds hold enough juice for over 3½ hours of playback. Yet somehow, each of the earpieces weighs just 0.23 ounces. In addition, these earbuds come with a wireless charging case. With a capacity of 1900mAh, the case can charge the earbuds 15 times over. If you run the math, this works out at over 50 hours of playback without a wall socket in sight. Of course, good battery life is only a welcome sideshow. The real proof of this pudding is in the listening. As it turns out, the Ascent Charge+ earbuds sound pretty sweet. Through mylar diaphragm drivers, you get a good dynamic range. At the bottom end, bass lines are delivered with a satisfying thud. The listening experience is improved by the ergonomic design of these earbuds. With three sizes of tips included in the box, you are virtually guaranteed to find a snug fit. 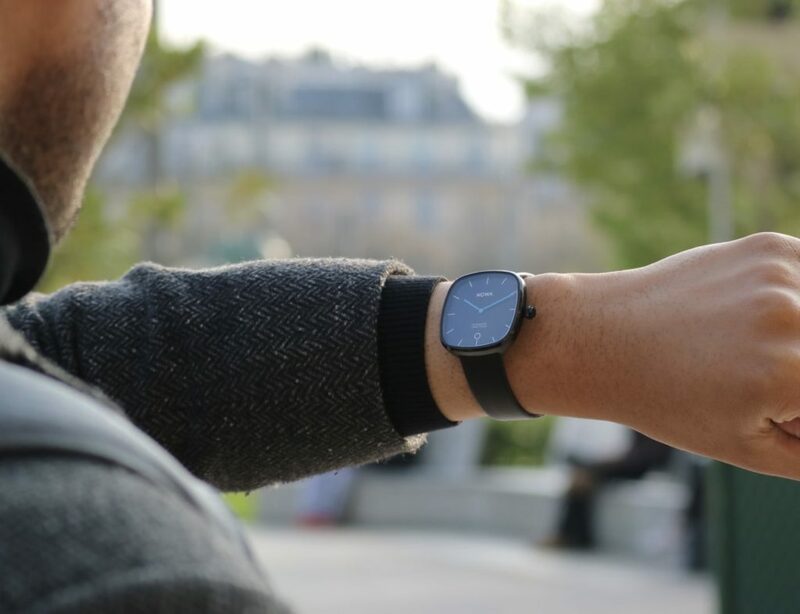 On the techy side, Bluetooth 5.0 ensures that the wireless sound is free from interference. The Ascent Charge+ earbuds actually have an LDS antenna to ensure a strong signal, and touch controls allow you to navigate your music. Through the companion smartphone app, you can even set up a custom sound profile for these earbuds. 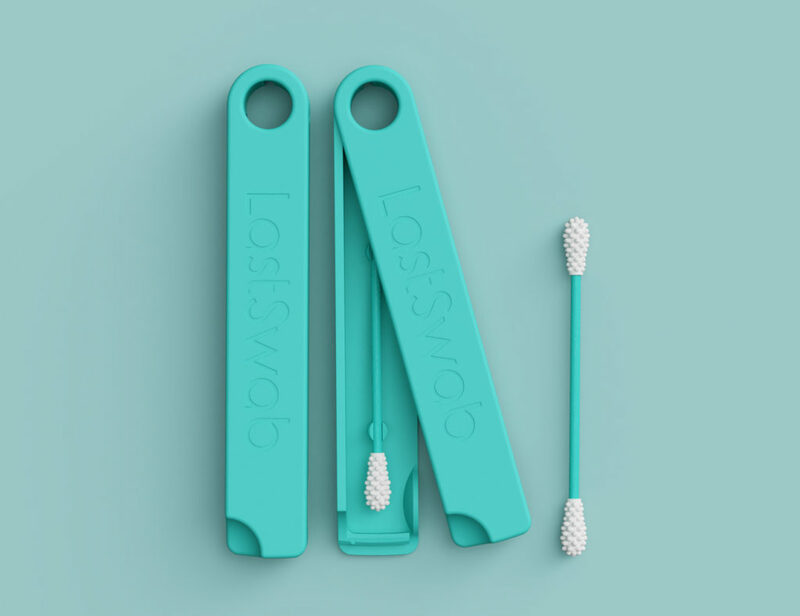 The app also lets you track down your earbuds if they ever go missing. 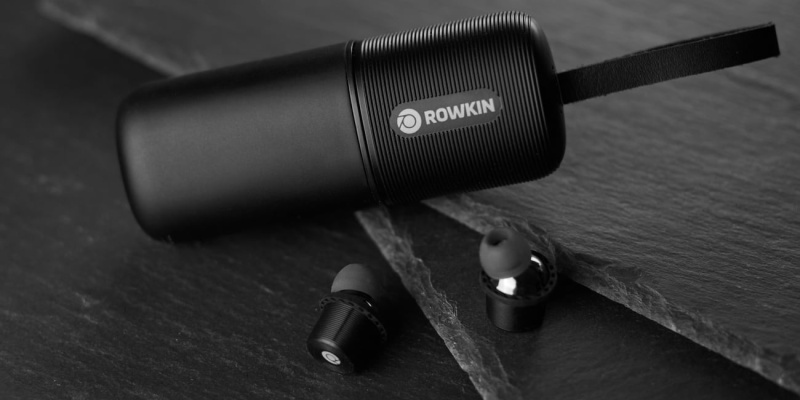 These wireless earbuds from Rowkin represent a coming of age for wireless audio. They are sleek, lightweight, and packed with great audio technology. While the battery life offered by the Ascent Charge+ earbuds is undoubtedly impressive, some higher priced buds last even longer. 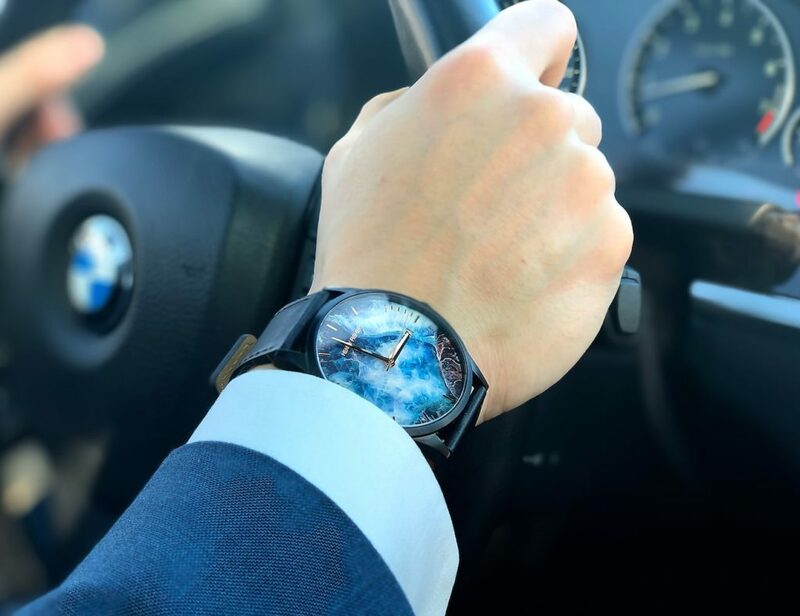 Is it worth making the extra investment? Only you can decide.